DraftLogic Electrical uses the circuiting information from the devices in your drawing to perform all the steps of Branch Circuit Wiring (BCW) that you would normally have to do yourself. Each of these steps is controlled by parameter values that you control, such as the maximum number of circuits to group together for a home run. the Branch Circuit Wiring automation. In most cases, the expert system automation will serve your purposes as-is. 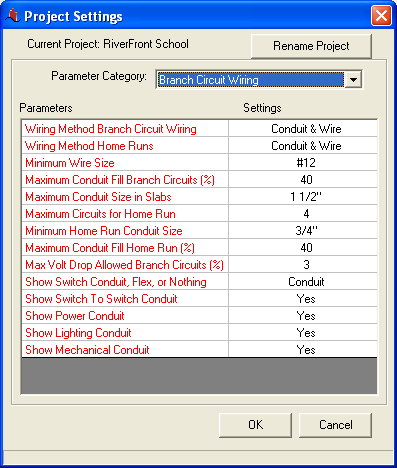 In situations where you need to branch circuit wire an object in a special manner, or to branch circuit wire an object that is not supported for automatic branch circuit wiring in this version, DraftLogic Electrical provides semi-automated and manual tools for adding and removing branch circuit wiring. • A handful of keystrokes from the user and the entire drawing is branch circuit wired in compliance with derating factors and user defined minimum wire sizes, after which the user can make any changes desired. 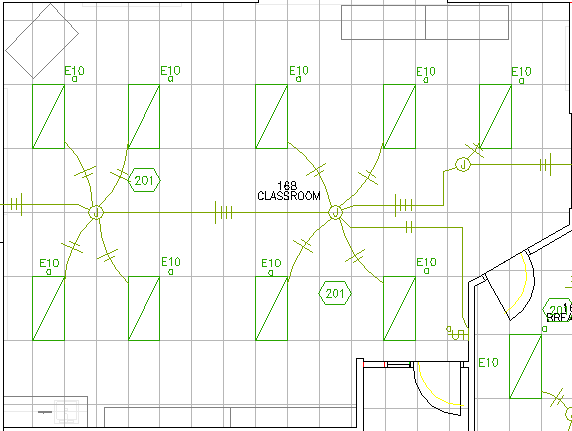 Pictured above, the Branch Circuit Wiring automation results for a luminaire circuit. • Quickens project completion by saving users hundreds to thousands of clicks to place lines/wire count objects, and repetitive low value decisions. • Makes certain branch circuit wiring is accurate by carrying out thousands of repetitive engineering calculations error free. 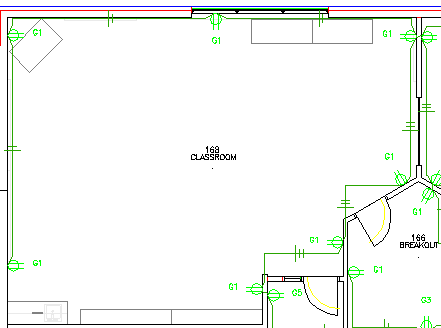 • Adds to the perceived worth of the engineering firm’s work to its clients by showing wiring and tick marks that are usually foregone to save time. Pictured above, the Branch Circuit Wiring automation results for a receptacle circuit.